Of all the holiday festivities there are, nothing feels quite as glamorous as New Year’s Eve. With the bubbling champagne, glittering dresses, and of course the iconic ball drop, there couldn’t be a better night to go all-out with your party look—so why not throw a sparkly bag into the combination, as well? 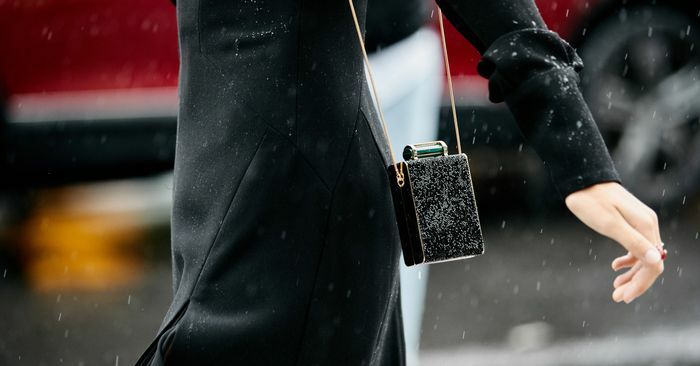 No matter what you’re planning to wear for the big night, whether it’s head-to-toe sequins or a sleek blazer and trousers, a glitzy bag is the perfect way to finish off any ensemble. And, a cute statement bag will allow you to keep all your party necessities on you throughout the night. A win-win. During this busy time of year, where we’re shopping for all our loved ones, we understand shopping for your own NYE look might not be the first thing on your mind right now. To make it easy for you, we pulled together our favorite party bags that will have you ready to countdown to 2019. Shop them all below. April 17, 2019 Comments Off on Uber vs. Lyft: Which Ride-Hailing App Is Better?